Monitoring air flow during marshmallow production is critical to quality control. Too much or too little air can change marshmallow texture, appearance and physical volume. Monitoring mass flow of marshmallow after leaving process tanks also is important to ensure consistent production. Coriolis Mass Flow Meters and Thermal Mass Flow Controllers from AW-Lake monitor both the air flow into the marshmallow mixture and marshmallow mass flow to ensure consistent quality to the final end product. Replacing electronic meters, Vogtlin High-Precision Thermal Mass Flow Controllers provide greater precision and faster response in controlling the amount of air for marshmallow production cycles. While the application requires at least 1 per cent accuracy, the Vogtlin MEMS sensor technology offers 0.5 per cent accuracy with faster response time. While flow rate of the clean air depends on the capacity of the production, the maximum value is around 2.5-3.0 ft3/min (70 NLPM). 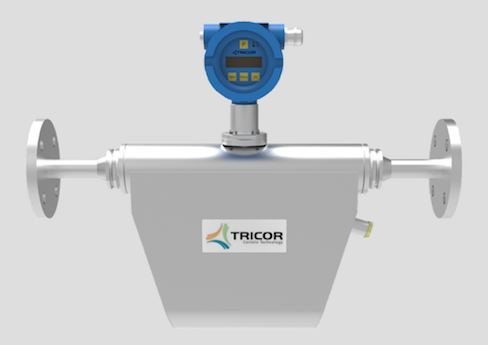 TRICOR Coriolis Mass Flow Meters from AW-Lake Company provide accurate measurement of marshmallow viscosity at approximately 0.3 to 0.4 per cent accuracy for each cycle, depending on mounting position or straight pipe length. 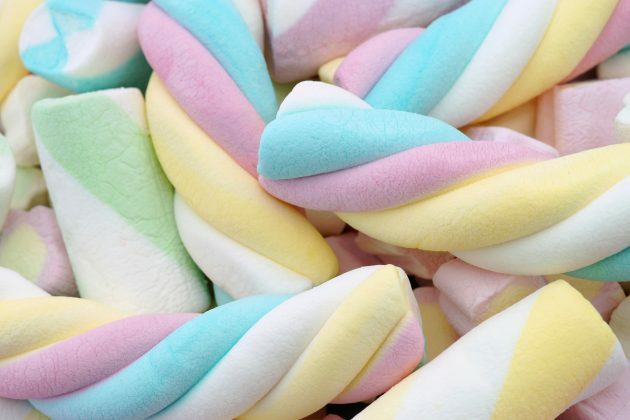 As a medium-sized marshmallow production line that produces 20 – 25 tons/day on a 24/7 schedule, flow meters must accurately measure the amount of mixture to ensure an accurate amount of the final product. With the accurate flow measurement from the TCM 028K Coriolis Mass Flow Meter, operators can check the amount of the final product at the end of a process before the packing process with a weight system. Without using this mass flow meter, the manufacturer previously used at least three weighing machines prior to packing. Read the full application story at Application-Story-Marshmallow-Candy-Processing-Plant-Vogtlin-and-TRICOR.pdf. Information on TRICOR TCM 028K Coriolis Mass Flow Meters is available at tricorflow.com/tricor-coriolis-meter and information on the Vogtlin Thermal Mass Flow Controllers at aw-lake.com/product-category/thermal-mass-flow-meters-vogtlin.